MASVINGO – The recent full council meeting was almost reduced to a quarreling show contest due to heated debates that saw a Zanu PF councilor for Ward 10 Sengerai Manyanga moving a notch higher by threatening a fist fight with management over a dispute in policy implementation. Having tried several times to explain how the management works to the councillors, Masvingo City Town Clerk ended up suggesting that there maybe need for a re-orientation workshop for the councillors. However, Manyanga continued to accuse the whole council management for being incompetent. During deliberations soon after the full council turned into committee business, Manyanga surprised his colleagues when he suddenly told the management that in case of bare knuckle fight, the councillors were going to thoroughly beat the management. Manyanga went further to come up with possible pairs in case they broke into a fist fight in chambers saying he was ready to lock horns with the Housing Director Levison Nzvura who was seated next to him. He went on to pair Ward One Councillor Selina Maridza with the Acting Chamber Secretary Vitalis Shonhai. Sources said the meeting was highly charged to the extent that some felt Manyanga behaved in an unprofessional manner. “Councillors are city fathers and when we do business, we are supposed to be professional. Shouting on top of our voices threatening to beat everyone is barbaric and unprofessional…it was my first time to see that happening and I hope the young man will grow,” said a councillor who refused to be named. However, speaking to TellZim News Manyanga was excited that he showed the management that councillors can even beat them. 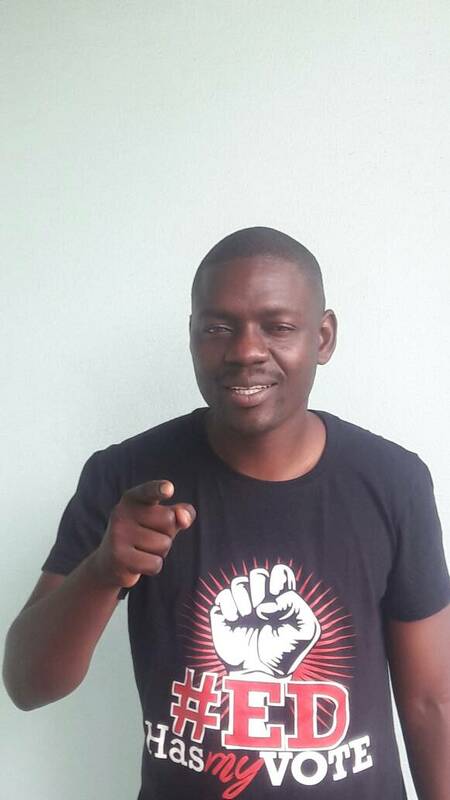 “I was very emotional and I openly told them that if we were to engage in fist fight, we were going to beat them hands down in order for them to understand that we were their bosses,” Manyanga told TellZim News in an interview.